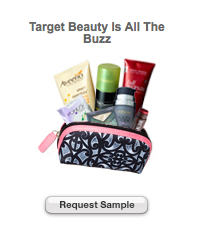 Time to request another *FREE* Beauty Bag full of samples from Target! The last bag was full of great coupons too. HURRY - I am sure it will be gone soon!